My dear island home Lismore. Lismore (Lios Mòr in Gaelic) is an island of the Inner Hebrides in Loch Linnhe, on the west coast of Scotland. 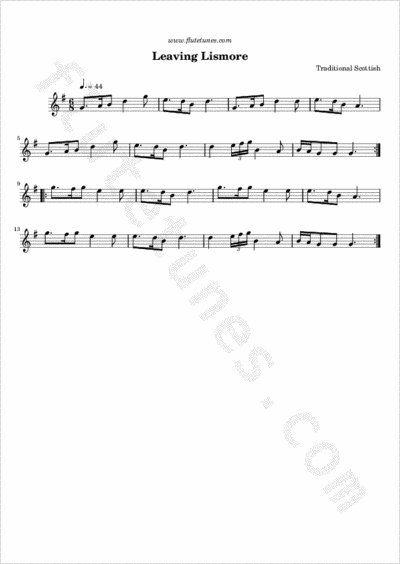 When set in 3/4 waltz time, this tune also goes by the name Valse Ecossaise, which is French for “Scottish Waltz“.